Oh, what to say about it? Well, it’s only the most important task I’ve ever undertaken in my life, one that will possibly dictate my future life. As any aspiring JET out in the world, I heard that the process of application was by far the most arduous thing I will have ever done in my career. In the application form, you are allowed to choose 3 prefectures where you would like to be placed. My first choice of course was Kanazawa however, the 2 other preferred placement choices were a bit difficult to decide. After a lot of debating and researching various prefectures, I settled on Shizuoka and Shiga as my two other choices. 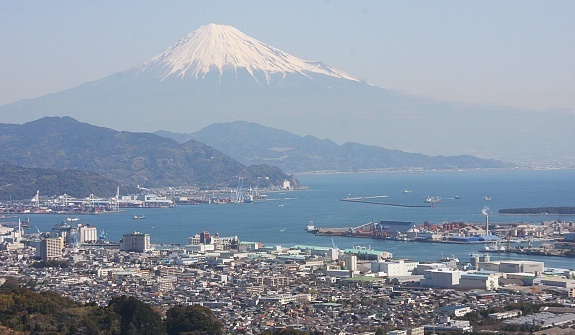 Shizuoka is a seaside prefecture, close to Tokyo and most famous for housing the famed Mount Fuji. Shiga on the other hand is a central prefecture located near Kyoto, Osaka and Nara. 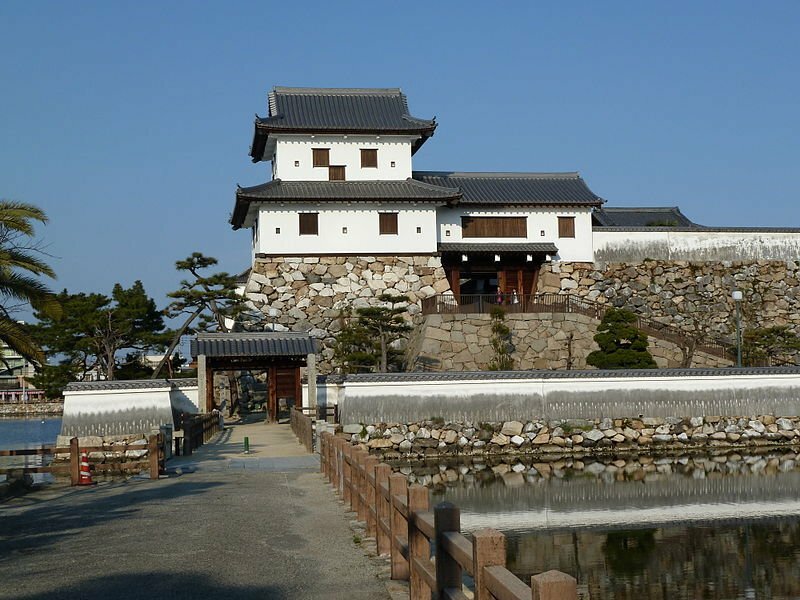 Shiga is also home to the world famous Lake Biwa. In the end I chose these two prefectures due to their location. As I know that ‘newbie’ JETs are very really sent to big cities like Tokyo or Kyoto, I figured if I were placed outside of these cities, but near enough by train, I could get the best of both worlds: rural life during the week and city pleasures on the weekends. However, the night right before the application deadline I decide to change my second choice for Ehime, a pretty little prefecture in Shikoku where my friend (a current ALT in Matsuyama) has been living for the past two years with her boyfriend. Of course, I couldn’t pass up the opportunity to be close to my friend for my JET experience. Problem is, the second and third choices on the application form can’t have preferred cities therefore, there is a risk that I won’t be placed in Matsuyama, but rather another city possibly far from where my friend lives. I guess I’ll just have to wait and see what’s going to happen, whether I get my first, second of third placement choice is irrelevant if I don’t actually make it into the programme! I’ve been short-listed for the 2013 programme! YAAAAY~! Time to pack my suitcases!! :’D Now all that remains it to get the placement answers around May. So excited! >w<!